For years I’ve thought about what people will say about me at my funeral. I recognize it’s an unusual thing to think about, but when have I ever been normal? 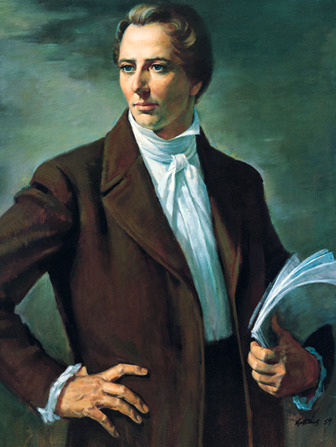 Joseph Smith, the Prophet and Seer of the Lord, has done more,save Jesus only, for the salvation of men in this world, than any other man that ever lived in it. 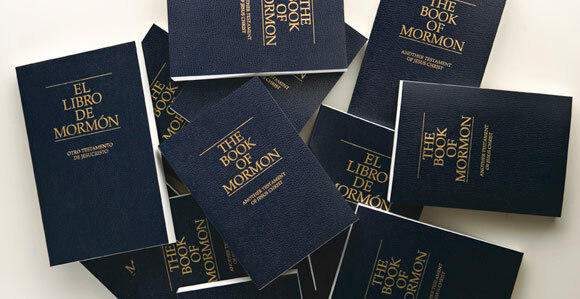 In the short space of twenty years, he has brought forth the Book of Mormon, which he translated by the gift and power of God, and has been the means of publishing it on two continents; has sent the fulness of the everlasting gospel, which it contained, to the four quarters of the earth; has brought forth the revelations and commandments which compose this book of Doctrine and Covenants, and many other wise documents and instructions for the benefit of the children of men; gathered many thousands of the Latter-day Saints, founded a great city, and left a fame and name that cannot be slain. 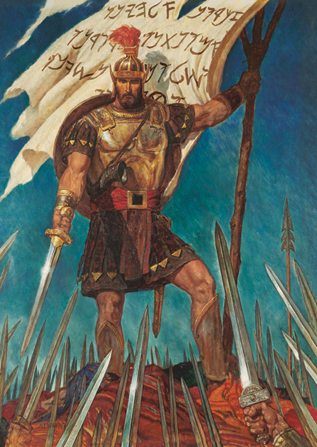 He lived great, and he died great in the eyes of God and his people; and like most of the Lord’s anointed in ancient times, has sealed his mission and his works with his own blood; and so has his brother Hyrum. In life they were not divided, and in death they were not separated! This year, Sister Nelson and I have had the privilege of accompanying President and Sister Hinckley to 11 countries for which I have had some responsibilities. That has given us a rare opportunity to observe him closely under a variety of conditions. His teachings are always inspiring and relevant. They should be studied carefully and applied individually. They represent the word of the Lord for His people. 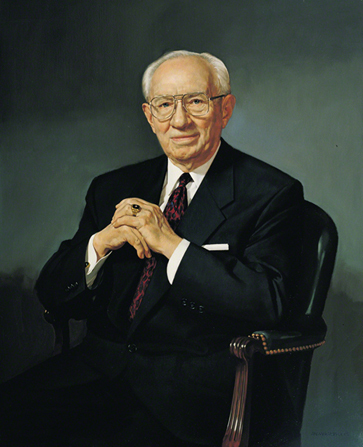 NOTE: This is one of my favorites because after this talk President Hinckley, with the good humor we all grew to love, stood at the pulpit and quipped, “I thought we were conducting general conference. It’s turned out to be a funeral.” He then caused the entire assembly to erupt into laughter when he added, completely straight-faced, that Elder Nelson had “taken extreme liberty. I challenge him to a duel down in the basement of the Tabernacle right after this meeting.” When President Hinckley sat down, President Thomas S. Monson stood to speak and offered to backup the prophet with President James E. Faust. I love how the Lord’s people, past and present, speak of each other. I love how much respect and love they have for one another and it is reflected in their words as they describe each other. I think their testimonies show in their reverence for their fellow servants of the Lord. Their words are sincere. There is no envy, there is no competition, there is no malice, the pure love they have for each other can only be had when they have learned what pure love feels like. We can only learn what pure love feels like when we feel it straight from the source, our Heavenly Father, and when we learn to feel in return and for others through both the repentance and grace aspects of atonement of Jesus Christ. So, how would the righteous people I love and respect, and hopefully who love and respect me in return describe me? Who knows, and hopefully I’ll be around for a good long while so I have plenty of time to improve their opinions, but I hope that my desire to be righteous will continue to improve to the point that amid the laughter over the strange situations I’ve found myself in and awkward things I’ve said my love Savior shines through. I hope that my life can reflect my testimony. Another Testament of Jesus Christ. Amy, that was incredible! You have a beautiful soul!